Home » New to my site? If you are new to my site, welcome! It is great to have you here. 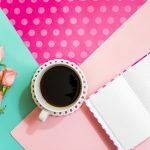 I’m Christie, an award-winning business strategist that has worked for a multitude of different businesses to help turn their great ideas into great successes. I’m also the “Accidental Activist,” I love humanitarian work because in this life we only have a limited number of opportunities to help others. Time is short, and it is up to ourselves to be able to help others around us. 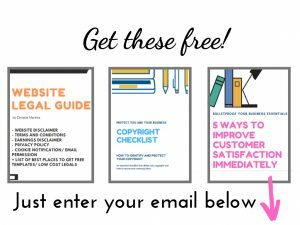 Do you want free resources to help you get organised in business? Sign up to my email list, why not – its value-packed, free – and I’d love to have you on board.